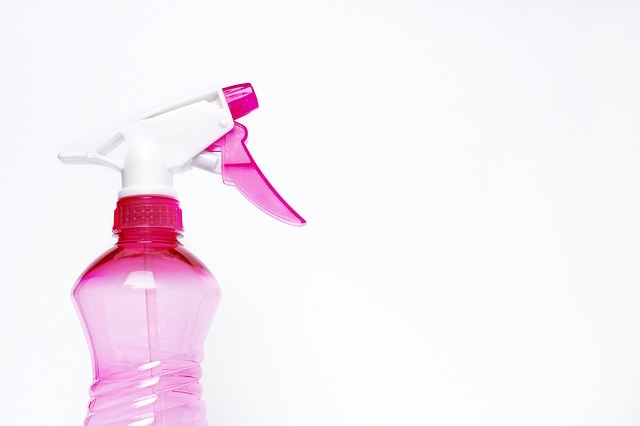 Cleaning your condo unit can be a daunting task. After a long week of work, the last thing you would like to be doing is spending the whole weekend cleaning your apartment and running around with errands. This does not need to be the case if you start changing some of the things that you do. 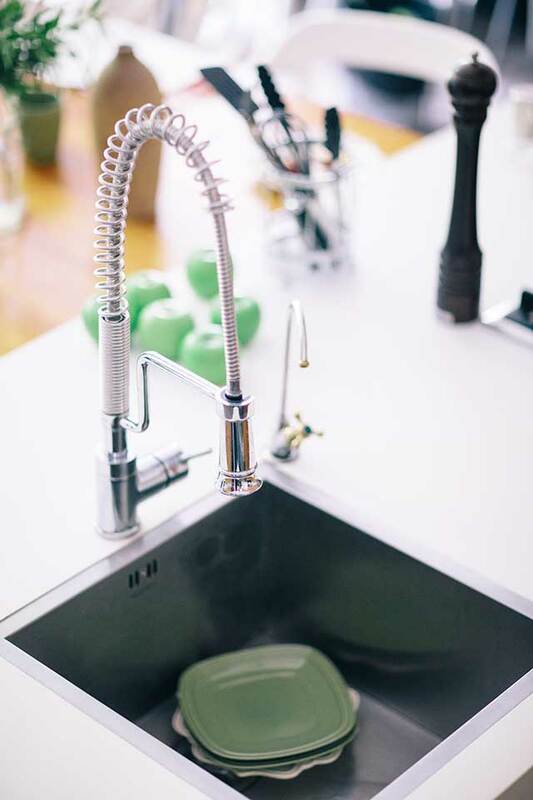 There are a few habits you just need to keep in mind, and maintaining a clean and happy home will be a breeze! Even with a small home, cleaning can get overwhelming and tiring when everything is done all in one day. 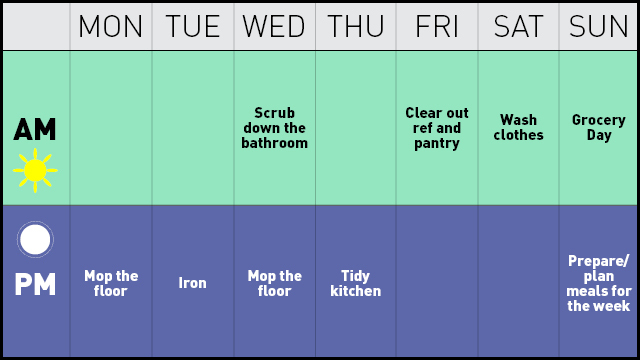 If we try to break down everything into manageable tasks, then doing these chores will be so much easier. Don’t wait until the last minute (like the evening of a Sunday), otherwise, the mess will accumulate and it can be too overwhelming. Allot 10 to 15 minutes a day to do small things, and the chores will be light! 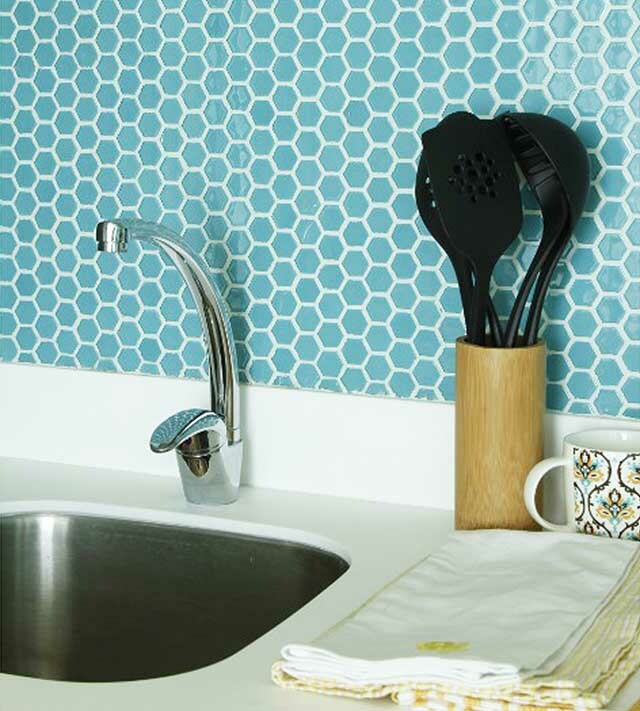 You don’t need a specialized product for every part of your house. What you need is a good all-around cleaner (we recommend Messy Bessy Minty Orange Surface Cleaner), glass cleaner (a vinegar solution will do! ), and disinfecting spray or wipes. It is also good to invest in microfiber cloths, preferably color-coded to the surfaces they are cleaning—one each for floor, bathroom, kitchen, and a multi-purpose cloth that will be used for all surfaces. A wet rag can spread germs around while a microfiber cloth traps dirt and debris. 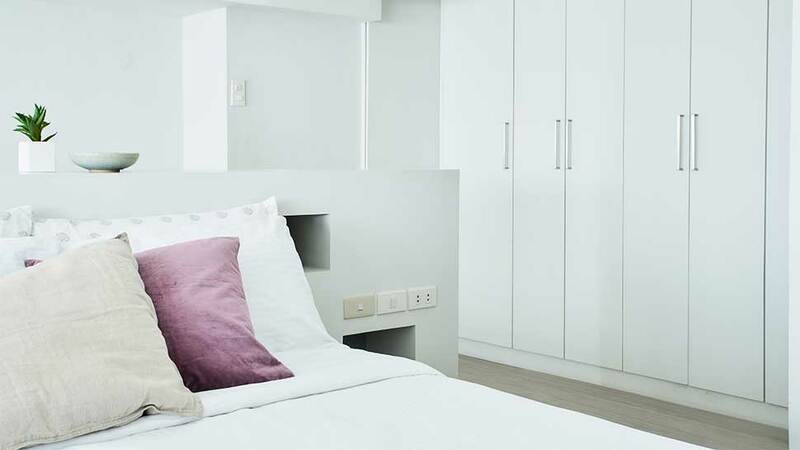 For your small space, it is also easier to use a dust mop, which you can interchange between wet or dry, similar to Swiffer or other brands (you can get a similar cleaning tool at Lazada). 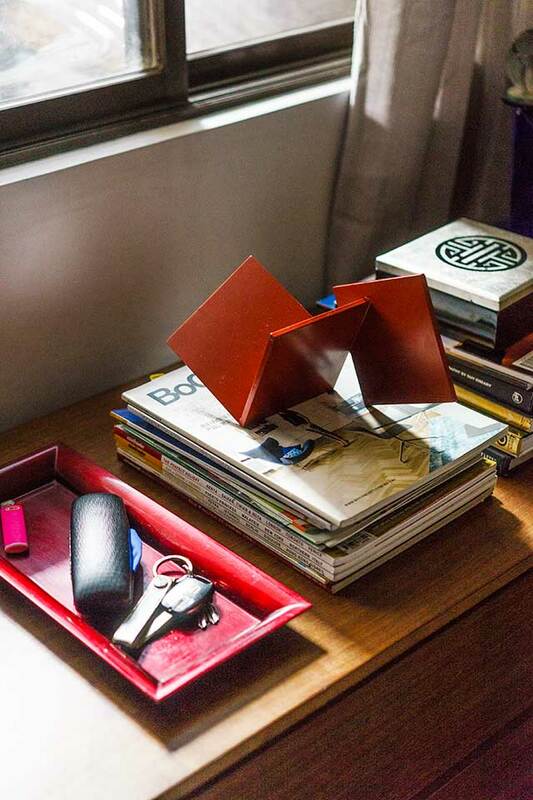 Install a hook for your keys; get a bowl for your coins, a box for your gadgets and cables, and a tray for your mail. 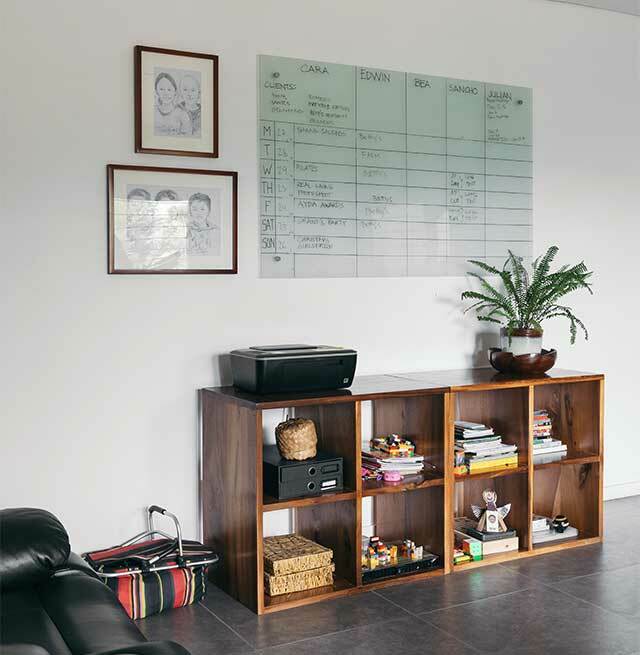 Having a place for everything keeps things organized and easy to find. Ensure that you have a hamper for your dirty clothes and just one place for those “I’ll wear them again” ones. Be disciplined in putting things back after you have used them. Wash up after every use. If you’ll use a bowl and spoon for breakfast in the morning, don’t wait until you get home in the evening to wash them. Throw all excess food and waste in the trashcan. The “clean as you go” policy must be kept in mind in the kitchen. Keep this practice to ensure that cockroaches, ants, and other pests will not infest your home. You would like to keep your kitchen area pest and germ free. Make sure to wipe down the tiles of your bathroom after a shower to prevent mold and mildew buildup. 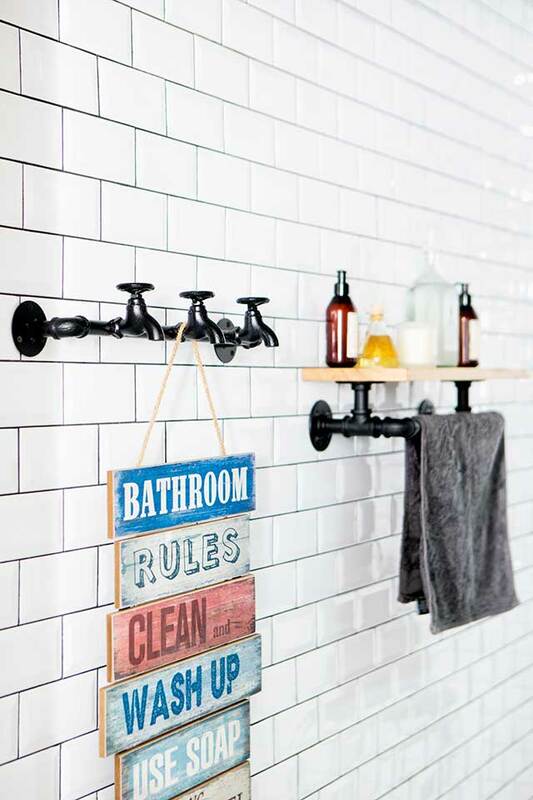 If you don’t have time to wipe down your tiles and shower door or shower curtain, you can also spray the shower area and shower curtain with a shower mist or use Messy Bessy’s Tea Tree Mold & Mildew Spray. Same thing with after washing your face or brushing your teeth, have a microfiber cloth in the bathroom so you can always wipe dry the surfaces surrounding the sink and the faucet to prevent water stains. In the bathroom, keep a toilet brush beside the toilet at all times. Swish the bowl with a bit of mild bleach or detergent at least once a day to keep the stains away! Keeping in mind these tips and doing them every day will help you keep your apartment tidy. Having a once-a-month deep cleaning will also help to ensure that all those hard-to-reach areas are also kept clean. Maan Sicam and Joanne Endaya are two of RL’s Style Spotters, and are the ladies behind Happy Helpers, a professional home cleaning social enterprise in Metro Manila. To read about them, click here, or visit their website for their cleaning services.